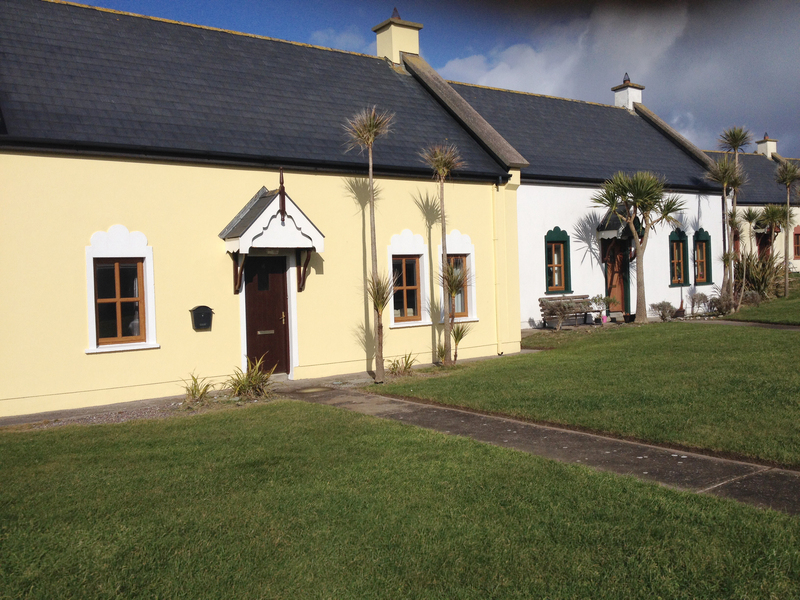 Coastal cottages located on the Old Head of Kinsale beside the Garretstown Blue Flag beach. 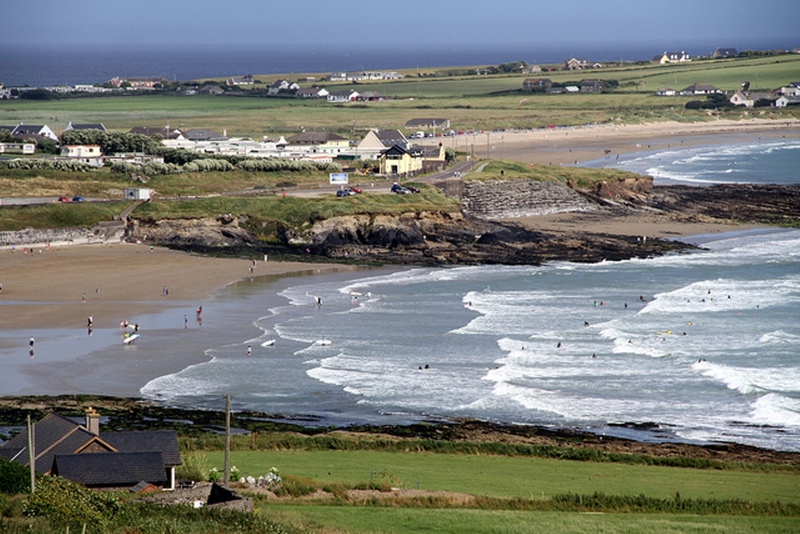 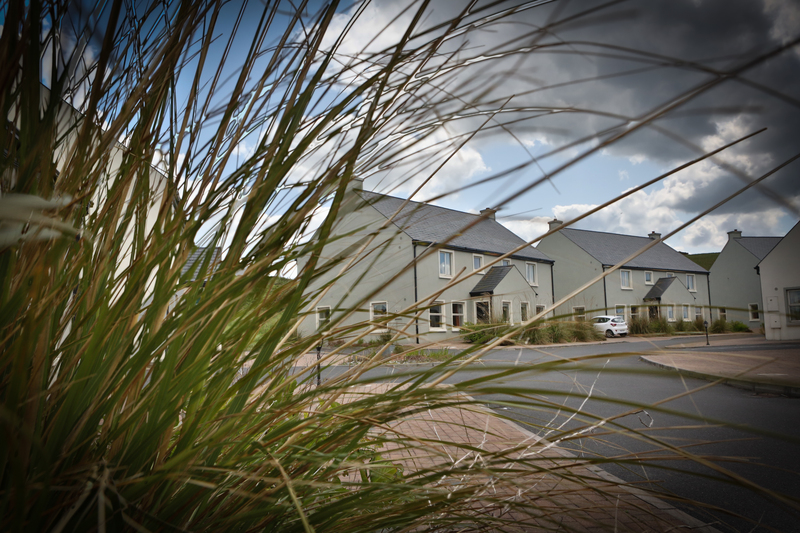 Situated on the Wild Atlantic Way, Garretstown is a scenic spot not to be overlooked. 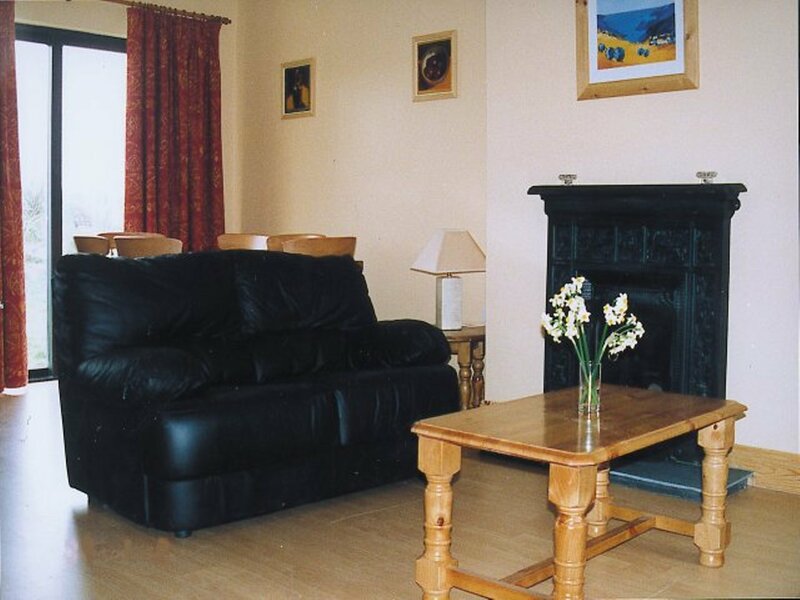 The cottages are located on the Old Head of Kinsale beside the Garretstown Blue Flag beach where you can swim, picnic or just relax in the sun while children play. 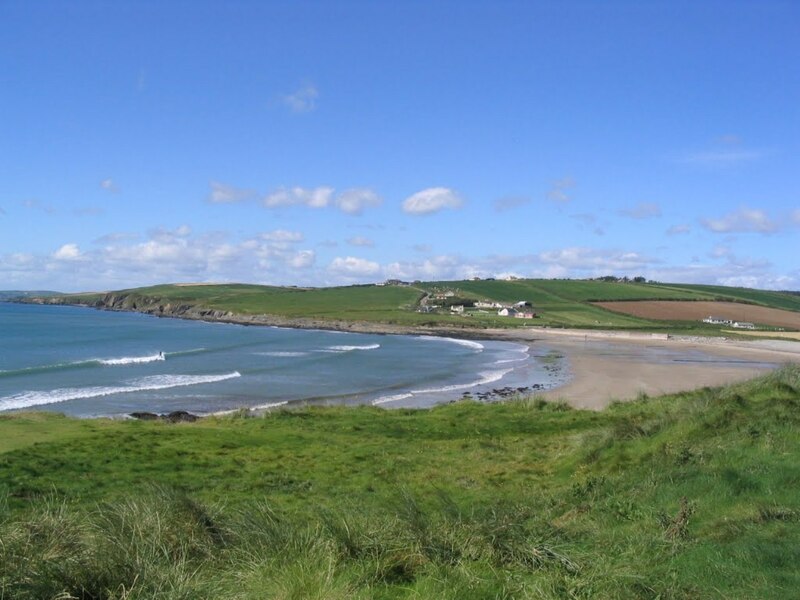 Golfers will love the world renowned Old Head of Kinsale Golf Club or one of the many other courses in the area. 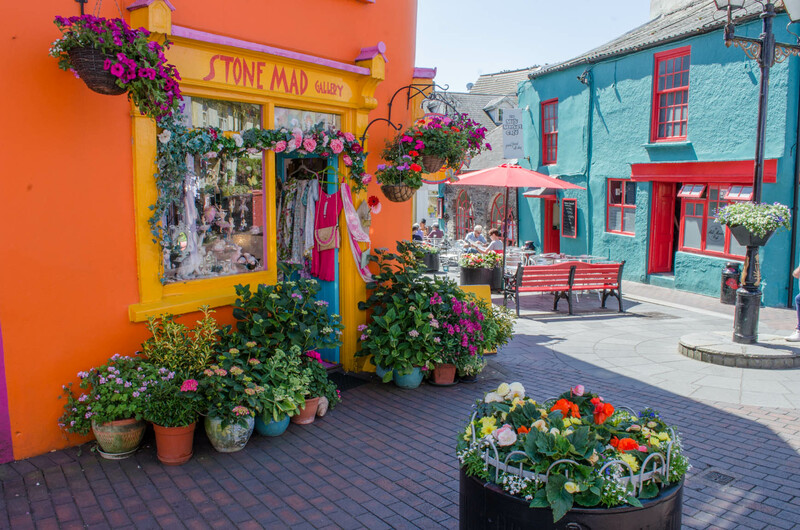 Guests can relax in a traditional Irish pub and enjoy the entertainment and meet the locals or if you feel the need for retail therapy visit the charming shops including local craft and fine art galleries. 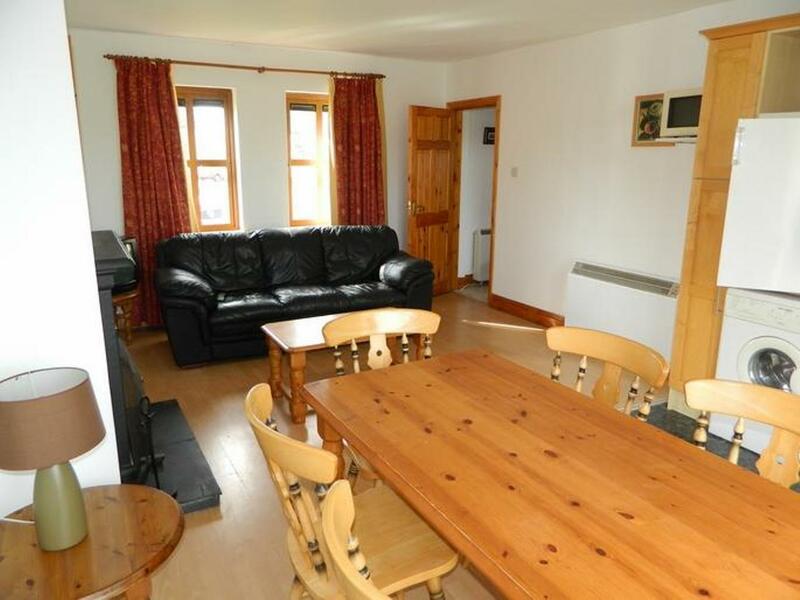 The cottages are fitted with 4 bedrooms with 2 double bedrooms and 2 twin bedrooms. 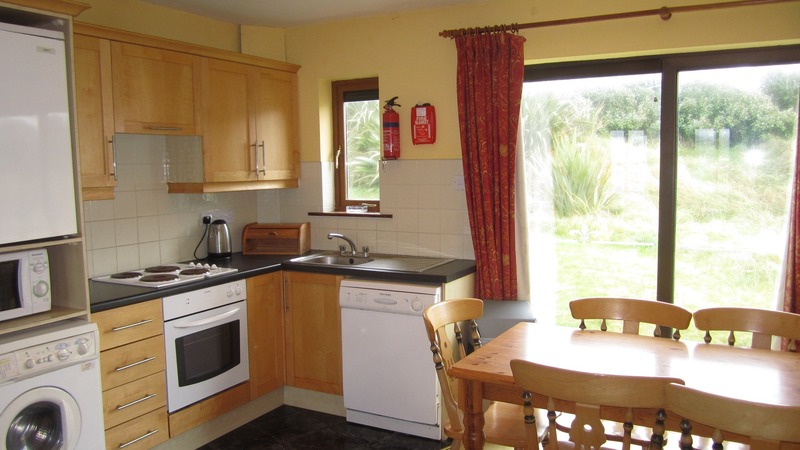 Each cottage has a lounge with TV, dining area and a fully equipped kitchen. 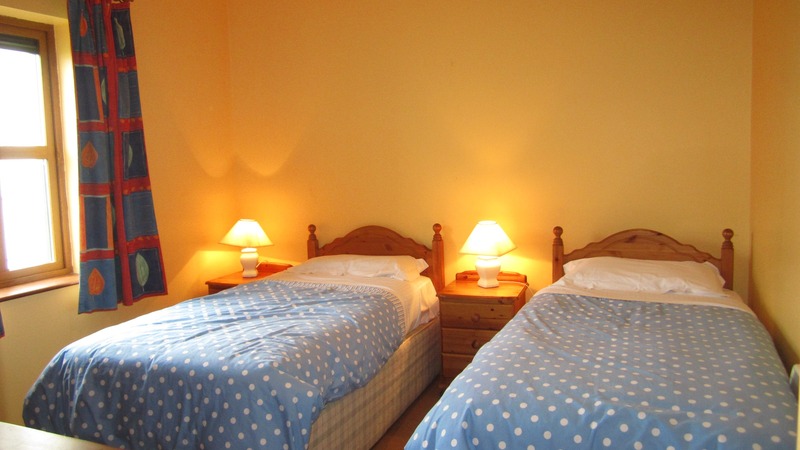 Bed linen is supplied and towels can be hired at €3 per set. 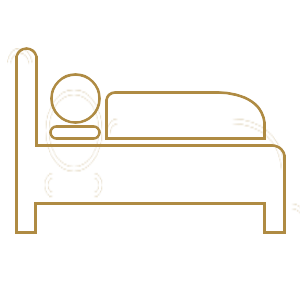 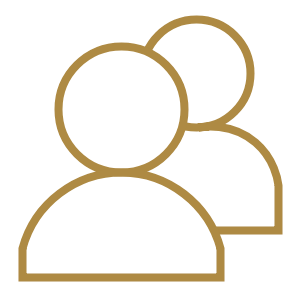 Utilities are an additional charge, they are meter read and paid on departure. 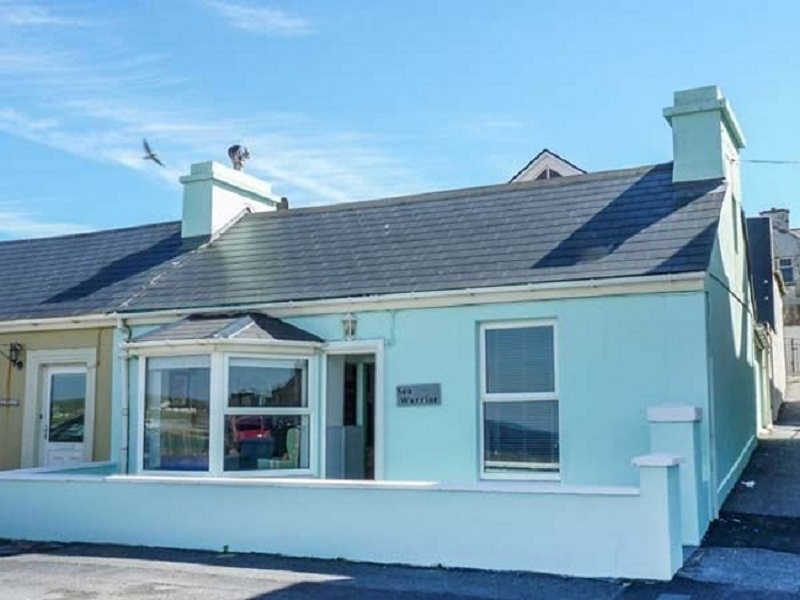 These coastal cottage are situated in an ideal location with a just a 20 minute drive from Kinsale town and within walking distance to the beautiful Garretstown beach. 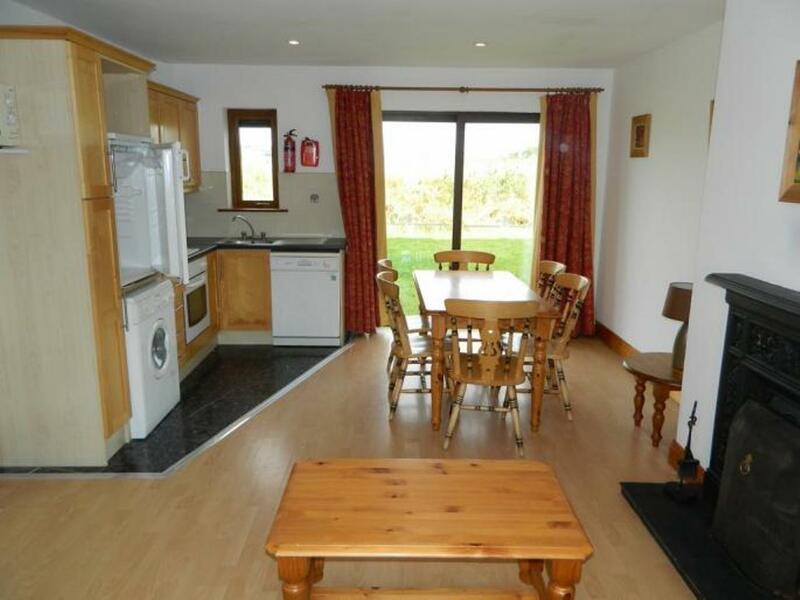 The famous Old Head Lighthouse is a short 4 km away and has spectacular panoramic ocean view. 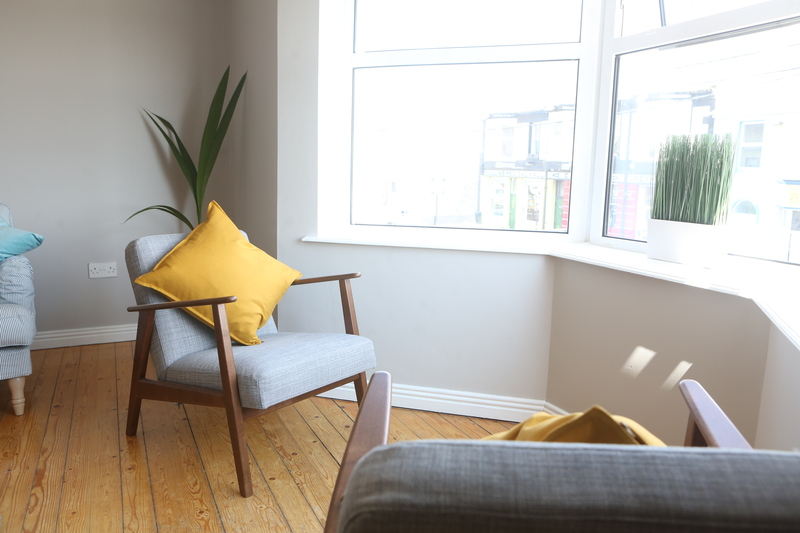 Nearby guests can visit Ballinspittle's beautiful Diva Boutique Bakery for lunch and sample fresh local produce at its best. 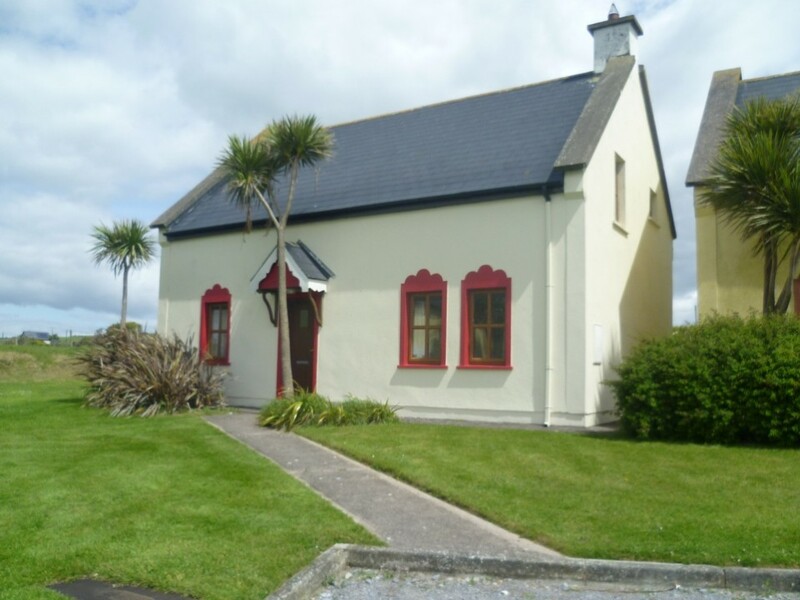 Kinsale has an array of local activities such as the Dermot Ryan's Heritage walking tours which visit the past with maps, illustrations and plenty of stories. 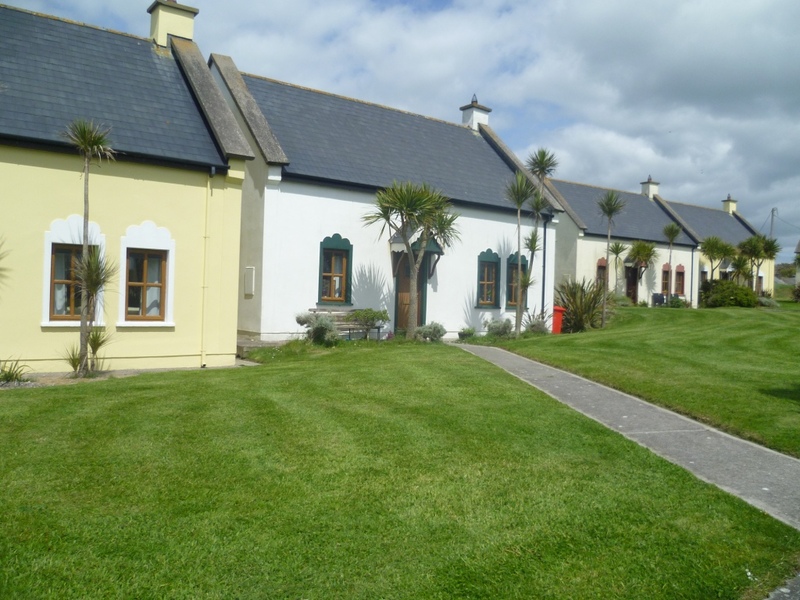 Guests can also visit the Charles Fort in Summer Cove which sits on the waters edge and is a great day out to learn about Ireland's historical past.